Visitors will be able to set foot into all 19 State Rooms that include the Throne Room, which royal watchers will recognize as the setting for the wedding photos of the Duke and Duchess of Cambridge. 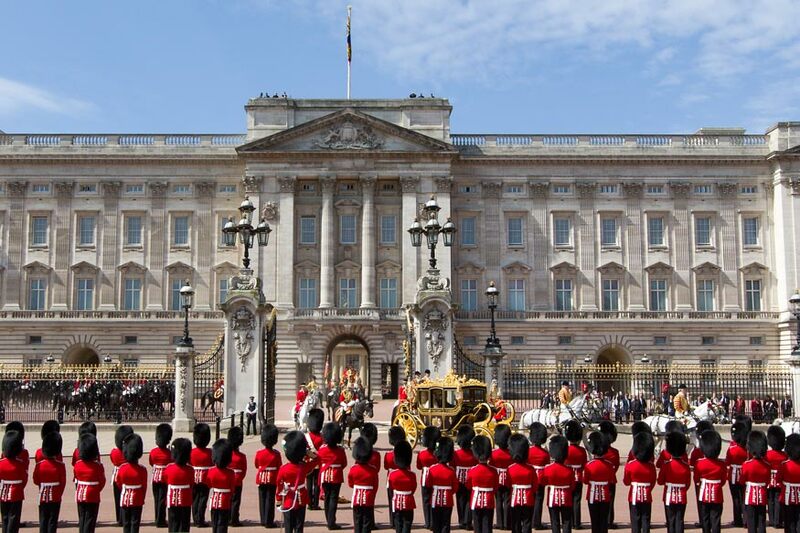 Starting today, the gates of Buckingham Palace will open to public visits for 10 weeks, giving guests the chance to visit the State Rooms where the Queen and other members of the Royal Family receive their VIP guests such as heads of state. The White Drawing Room is the grandest of State Rooms and is reserved for royal receptions. The rooms also house some of the most important paintings in the Royal Collection, including works by Titian, Rembrandt, Rubens, Van Dyck and Claude.